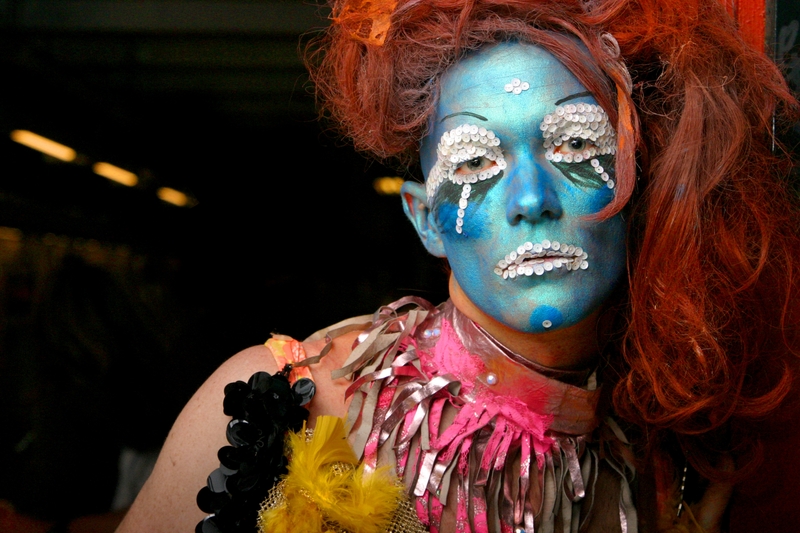 Drag performance artist Taylor Mac will premiere "Comparison is Violence" at the Spoleto Festival. The new lineup for the 35th season of the Spoleto Festival in Charleston, SC, has been announced in an innovative cultural roster of theater, dance, opera and live music. With about 150 international performance events happening concurrently and alternately, one can’t go wrong while trying to figure out which performances to see. Selected highlights include the UK’s Kneehigh Theatre production of The Red Shoes, a macabre fairy tale of a young girl who can’t stop dancing; The Cripple of Inishmaan, a dark comedy from Ireland’s Druid Theatre about a Hollywood film crew invading a small coastal town; a new concert piece by drag performance artist Taylor Mac; and jazz chanteuse Dianne Reeves. 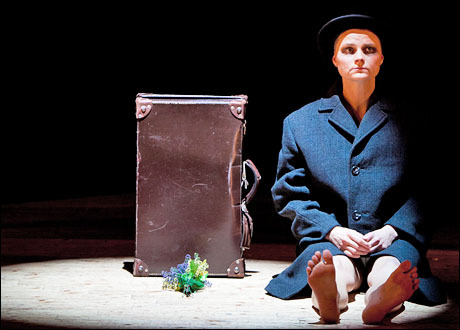 Druid Theatre's "Red Shoes" will be dancing as part of the offerings at Spoleto. The dates for this year’s annual arts feast are May 27-June 12, 2011. For tickets and information on performances and dates, visit www.spoletusa.org.